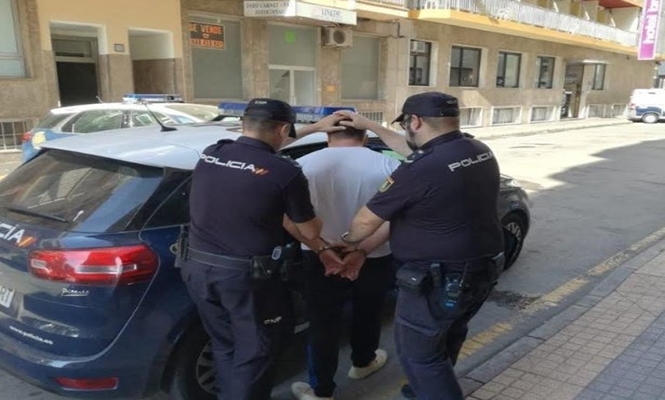 A FUGITIVE walked into a Benidorm police station to fill out paperwork and now faces up to 15 years in prison for fraud in his home country. The Moldovian man was wanted by Interpol, and while completing documents in the station, officers discovered there was an order for international detention against him. 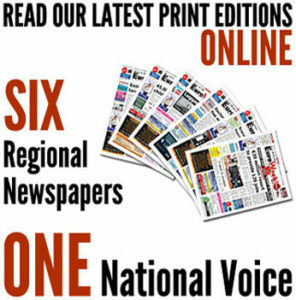 A National Police spokesman said the detainee conned 540,000€ out of nine Cypriots as part of an organised real-estate scam, offering land at low prices and pocketing the cash. Once he had made a considerable amount of money, he fled to Spain, where he has been in hiding. The defendant faces a penalty in his country that can be up to 15 years in prison according to the Moldovan Penal Code. He has been handed over to the Central Court of Instruction acting as a guard of the National Court to be extradited.